Whether your adding or editing products, you might want to include some images. This guide will go over the different methods for doing that in SureDone. Below is an explanation of each. 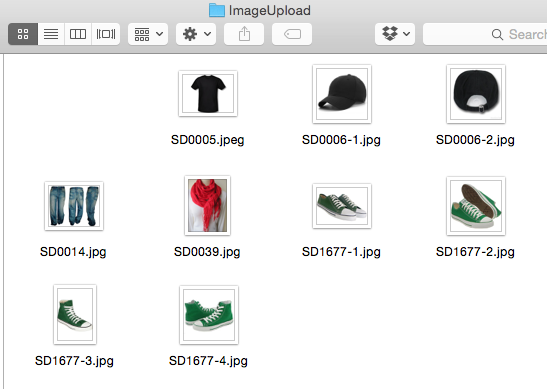 Adding images by URL is the easiest way to edit or add images in bulk. All you need to do is type the URLs in the media1-media10 columns. 1. Add or find media1,media2, etc to your file (you only need as many headers as you plan on having photos). Tip: If you need more than 10 photos, you can add them by placing the URL in the mediax column and separating them by an asterisk (*) like this: URL11*URL12. You should only do this after media1-media10 are filled. to tell how many photos each listing should have. 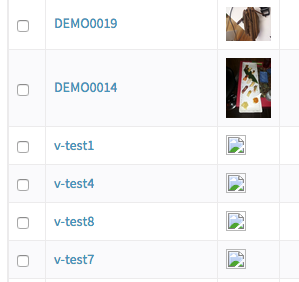 Place your images in the same order as they appear in the spreadsheet. In the below example, the first image goes to SD0005, the next two (images 2 & 3) go to SD0006, the same photos (images 2 & 3) since they are  copied , (image 4) goes to SD0014, (image 5) will go to SD0039, SD1123, SD1124, and then the last for (images 6, 7, 8, & 9) go to SD1677. 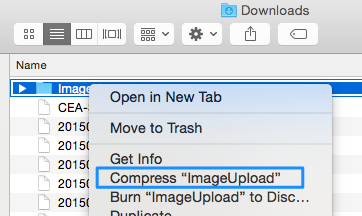 When uploading make sure to select the .zip folder containing your images in the "Select Media" section. Currently there is a limit of 2,500 products and a 300MB size limit on the .zip in the regular system. If your .zip folder is larger than this, you can visit bulk.suredone.com/bulk for up to 2GB files. Click upload - you will be redirected to the Results page. At the top there will be a preview - click View Preview"
Note, even if you cancel the image upload, the rest of the actions on your spreadsheet will still be performed. The images will start populating in your account after you process. They will be hosted on SureDone s secure servers for free. 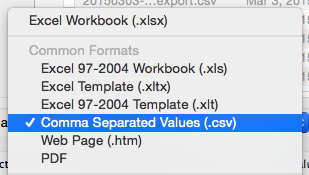 Tip: If your preview has a few extra blank products at the end of preview with no title or images, it s probably because Excel included the last few rows in your .csv even though they are blank. To fix this you can highlight the bottom few rows and right-click to delete them. If you are uploading images via url and they are appearing broken in SD (seen below) they are likely not hosted on a secure server (http://, instead of https://). 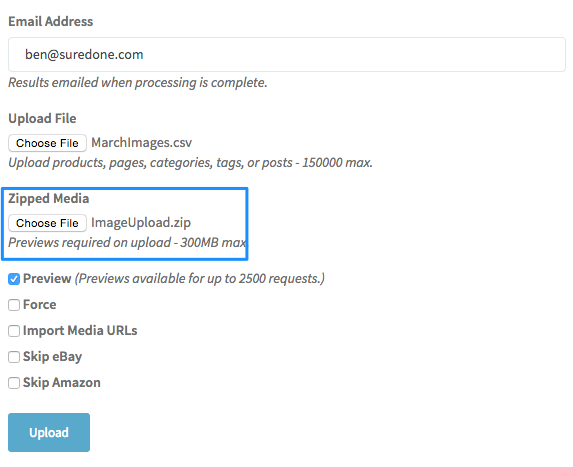 box which will download your images from the URLs and host them on SureDone s secure server for free! You should only use this feature when you need to as it can slow down the processing time for the file. file with just the guid & media1-10 columns. Once import media is run, all images should be replaced with an assets.suredone.com URL and display correctly in the editor. 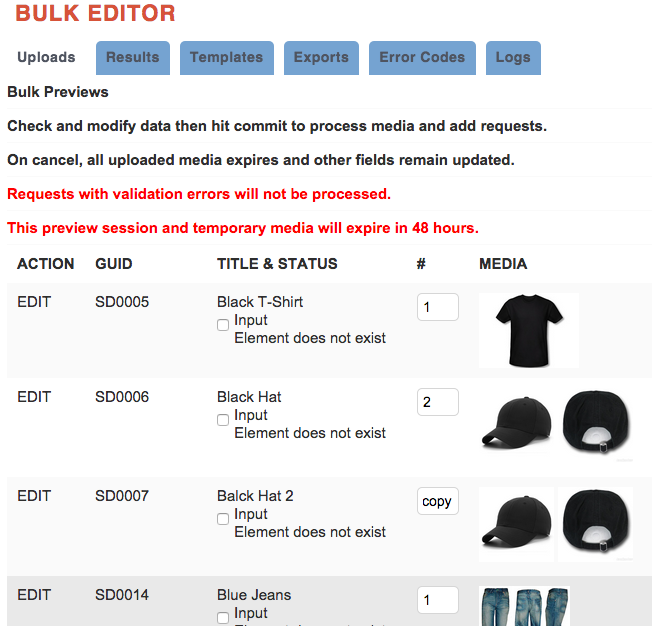 Try applying this information to add images to an existing product in bulk using an add. You can create a test listing to play around with if you don t want to edit your live inventory. Once you ve successfully changed some images - you re ready to move on. The next guide will teach you how to Add Products In Bulk.